The transition away from LIBOR—that is, should participating banks choose not to support LIBOR in the long term—will have far-reaching impact. For example, how will LIBOR alternative rates impact derivatives valuations and curve construction practices going forward? In this paper, we discuss this and other issues, as well as the preparations derivatives market participants should consider to ensure a smooth transition between now and 2021. While the costs associated with trading OTC derivatives have been in focus for some years now, still today the measurement, management and optimization of XVAs are challenging to define and operationalize. In this roundtable discussion, Numerix leadership is joined by an XVA consulting expert to debate their perspectives on these and other key topics driving XVA adoption today. The rapid shift to electronic trading has become a true reality for market makers in the OTC derivatives space. Adopting the right technology to compete in e-trading—and doing so sooner than later—can be what separates those who win the game from those who exit the field. 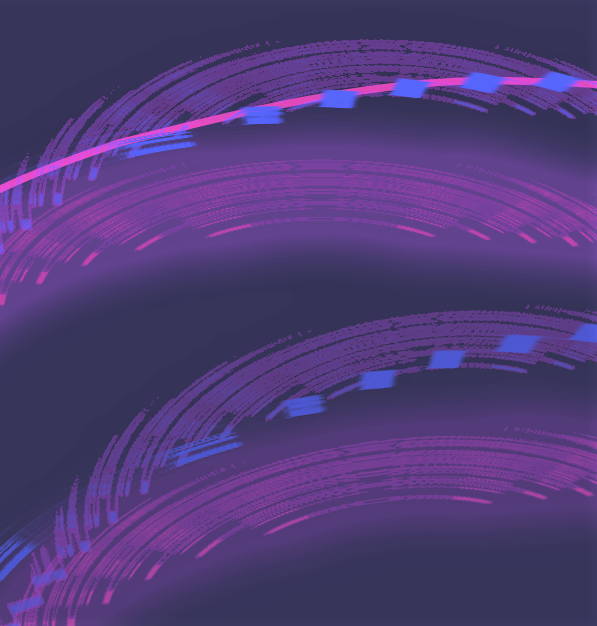 In this on-demand webinar, Numerix experts discuss the business challenges represented by the e-trading wave and the pressures that are reshaping the technology landscape. 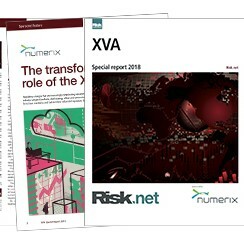 In this Risk.net 2018 XVA Special Report, a Numerix expert examines the transformational effect of XVAs on the OTC derivatives marketplace and how firms have reacted to and are tackling the critical challenges posed by XVA adoption. This report also features a series of other articles and commentaries from some of the industry's leading XVA thought leaders. XVA, in the simplest terms, is about capturing the costs of running an OTC derivatives operation. However, there is nothing simple about XVAs. In this infographic, Numerix breaks down the growing list of XVA pricing adjustments and explores how they interact and their relationship to the overall profitability of a derivatives business. Please visit Numerix Events & Webinars for more information. Click to contact the Numerix Marketing Team and we'll put you in touch with the right Numerix expert or team member for the job.